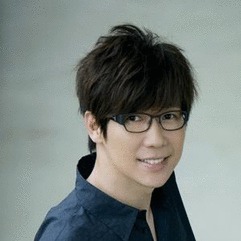 Victor Wong Pin Kuan is a Chinese singer of Malaysian citizenship who has made his name in the Taiwan music scene. 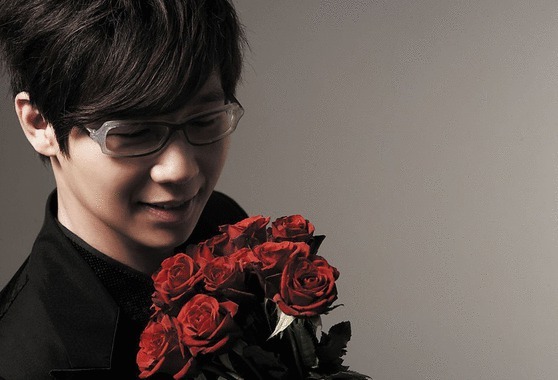 Fairchild Radio will be premiering Pin Kuan’s latest hits 蜿蜒 starting 6.6 for three days. 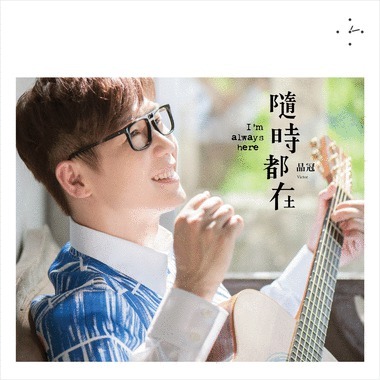 Pin Kuan is always good at telling stories using his songs, his warm and soft voice. 蜿蜒 is another story about Pin Kuan himself and his dream while he was a little boy.